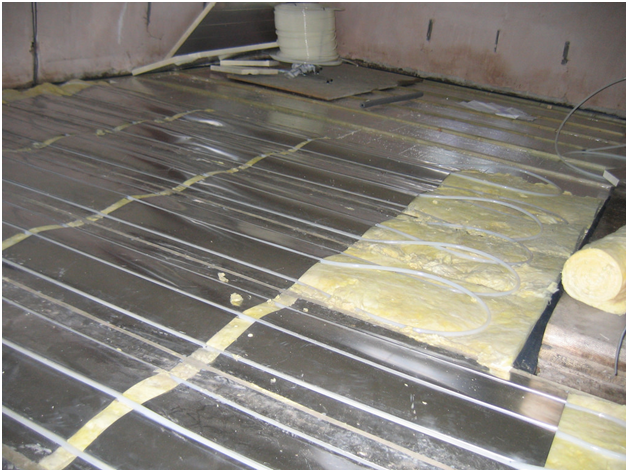 Can you use underfloor heating with a wooden floor? With the increasing popularity of wooden flooring in our homes, more and more people are wondering if underfloor heating is still a viable option for them. 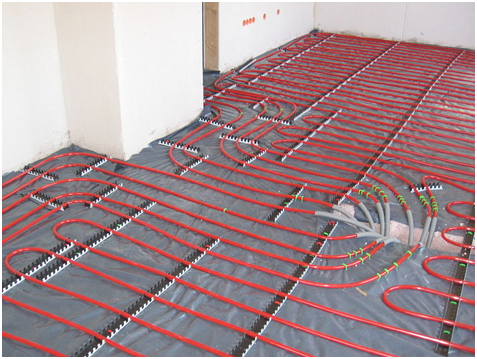 The simple answer is yes – underfloor heating is very well suited for installation with a wooden floor. The key factor to consider is good thermal conductivity, so a denser wood is the optimum choice. The thinner your flooring material and the higher its density, the quicker it will be to heat up and the more responsive your system will be. Some softwoods are not suitable as they can create a thermal barrier which blocks the heat rather so it cannot be felt at the surface. How does thickness affect floor temperature? It is generally recommended that the thickness of wood or laminate used should be less than 18mm because performance will be hindered by thicknesses greater than this. It is wise to also stick to a thickness to width ratio of between 7 and 11 as wider boards move more than narrow boards. Always check for suitability with your supplier before you make your final choice. Whether you are thinking of installing solid wood or engineered flooring, get in touch with a specialist company, such as https://www.woodfloorwarehouse.ie/engineered-flooring.html who will be happy to advise you on this subject. Alternatively, you can find lots of useful information online, for example, this handy guide from USwitch. For safety reasons, a floor surface temperature of 27°C must not be exceeded, and this is controlled by a specially designed thermostat in the system. In this way, the floor temperature is controlled automatically to give a pleasant, safe temperature that will not damage the wooden flooring. The maximum floor temperature also means there is a maximum heat output so you will need a heat loss calculation to check that your room will be heated adequately. – Choose suitable underlay which is breathable and the correct thickness. – Leave an expansion gap of at least 10mm and as per the manufacturer’s instructions. – Ensure the moisture content in the wood is the same as its environment by letting the floor acclimatise. – Carry out an installation heating cycle as per the manufacturer’s instructions.